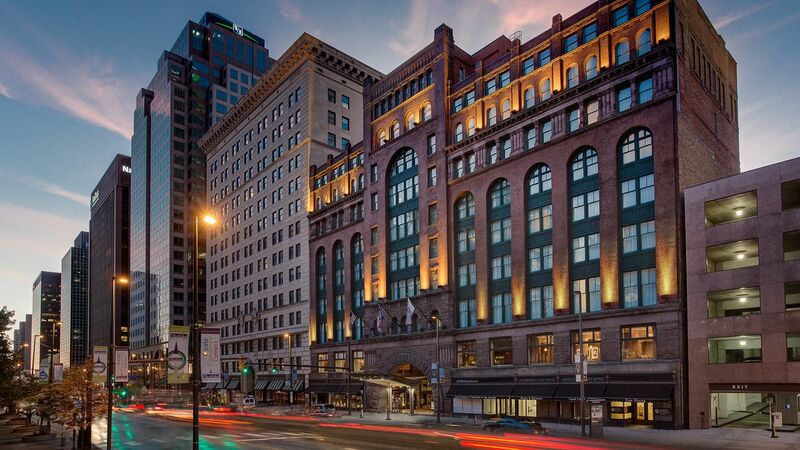 Located in a landmark building constructed in 1890, Hyatt Regency Cleveland at The Arcade provides a historic hotel experience with convenient access to downtown Cleveland. 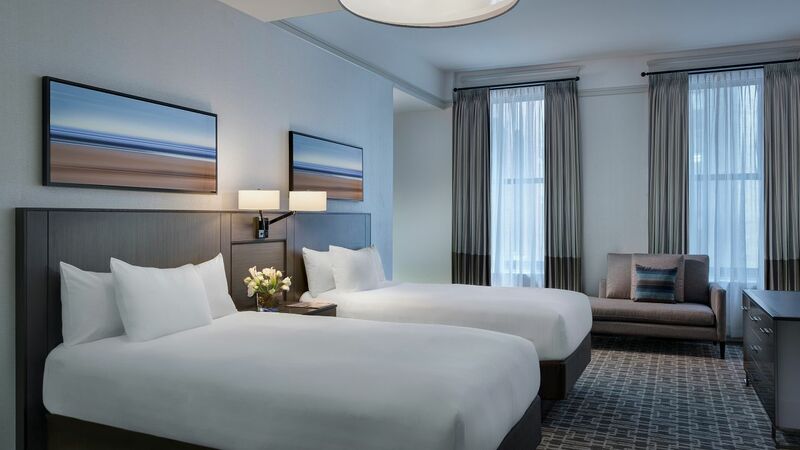 Stay steps from the vibrant East 4th Street Entertainment District and a 10-minute walk from all major sporting and entertainment venues. 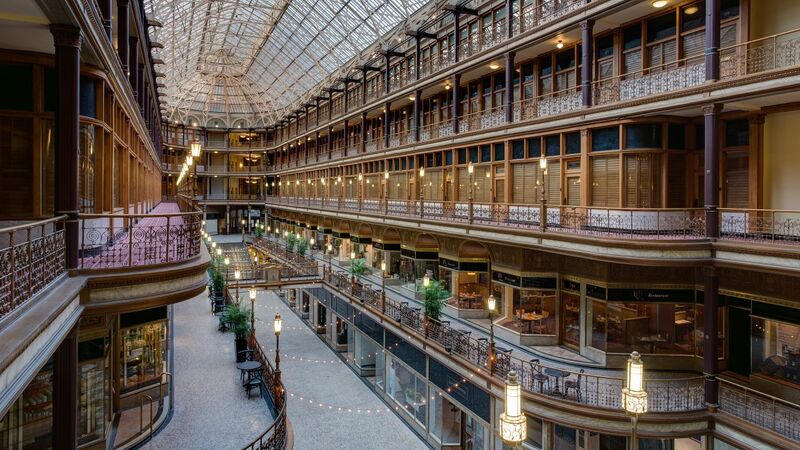 Plan an event in downtown Cleveland’s most unique venues, including the historic Arcade Atrium, an unforgettable space with dramatic balconies, sweeping marble staircases, and a 300-foot skylight. 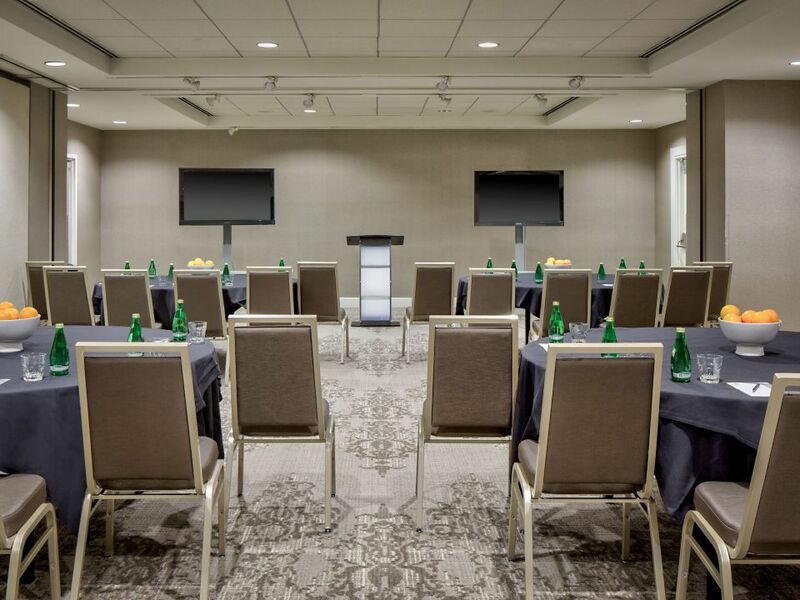 Sports, entertainment, and all-star dining are all a few short blocks away. 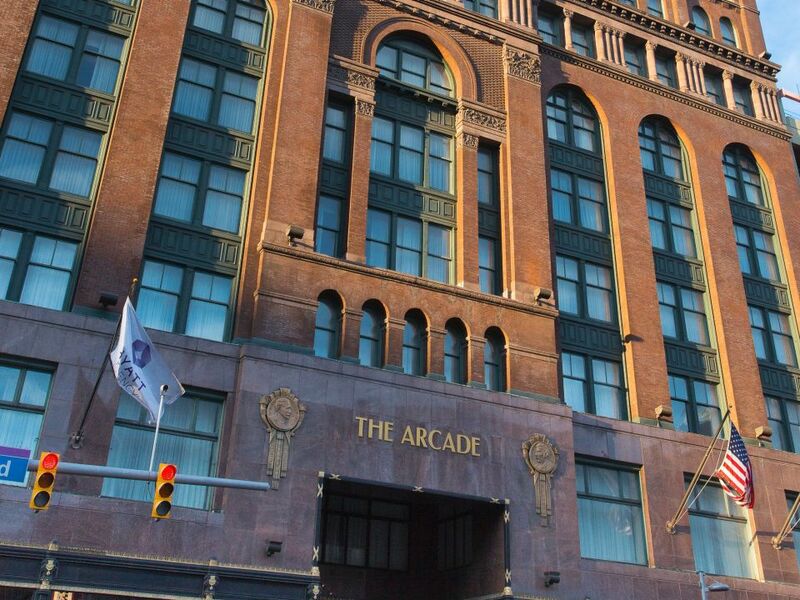 Walk to Progressive Field, the East 4th Street Entertainment District, the Rock and Roll Hall of Fame, and much more. 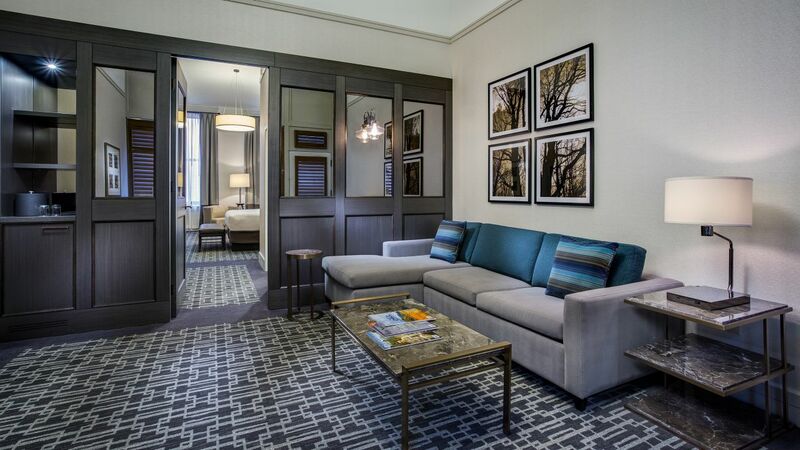 Our sleek and stylish rooms feature historic vaulted ceilings and sophisticated decor. 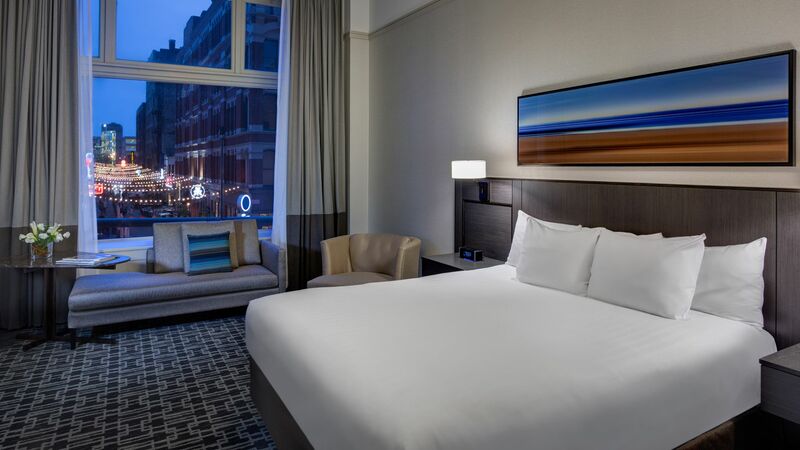 Upgrade your stay with a City or Arcade View room, featuring the sights of the city or historic Arcade right out the window. 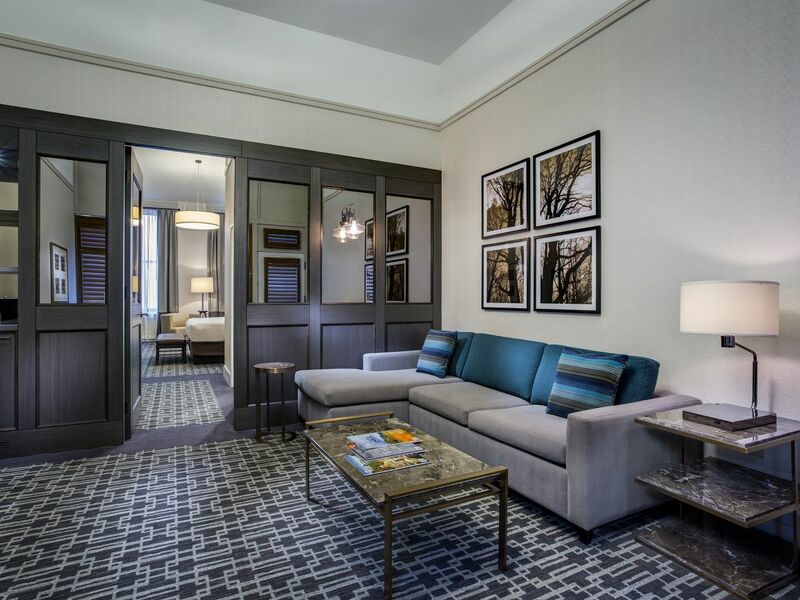 Treat yourself to invigorating and relaxing treatments at Marengo Luxury Spa in The Arcade. 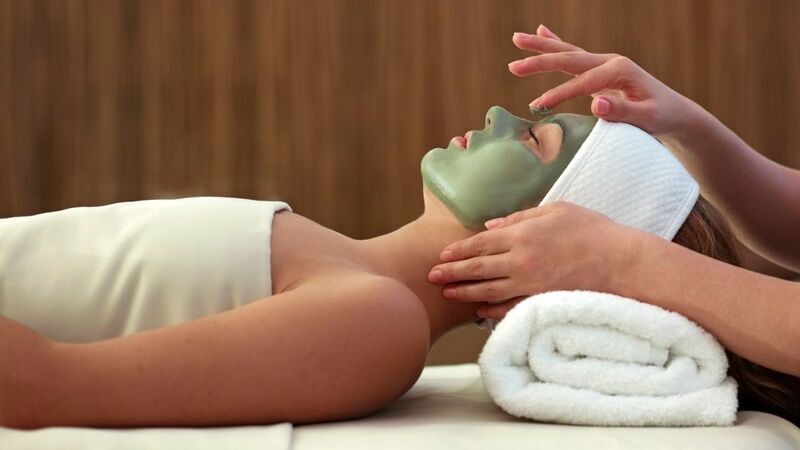 Select from a full menu of spa services including massages, manicures, hair and skin treatments, or plan a spa package for your group. 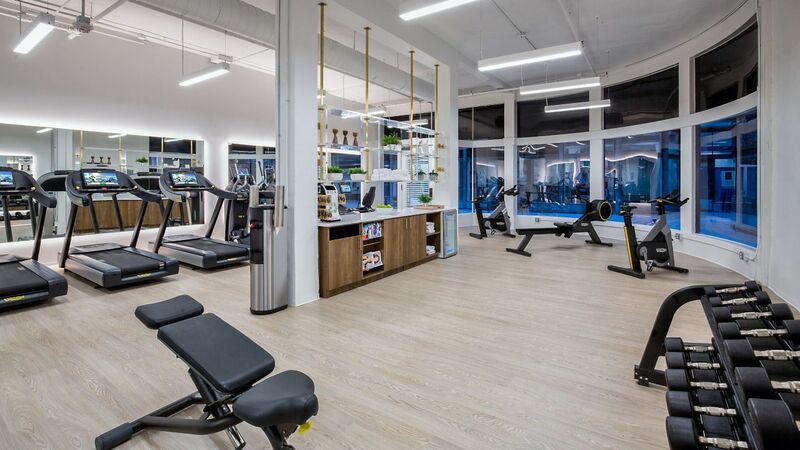 Exercise anytime in our 24-hour StayFit™ Gym, featuring cardio machines and strength training equipment. 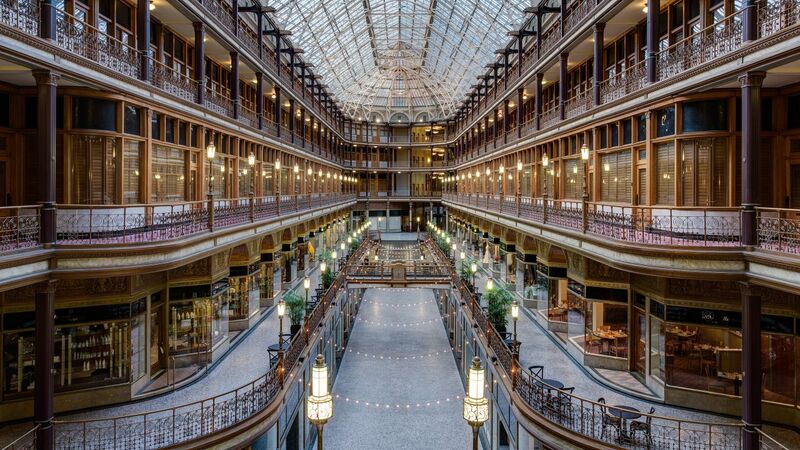 We’re also happy to provide maps of nearby jogging and walking trails in Cleveland. 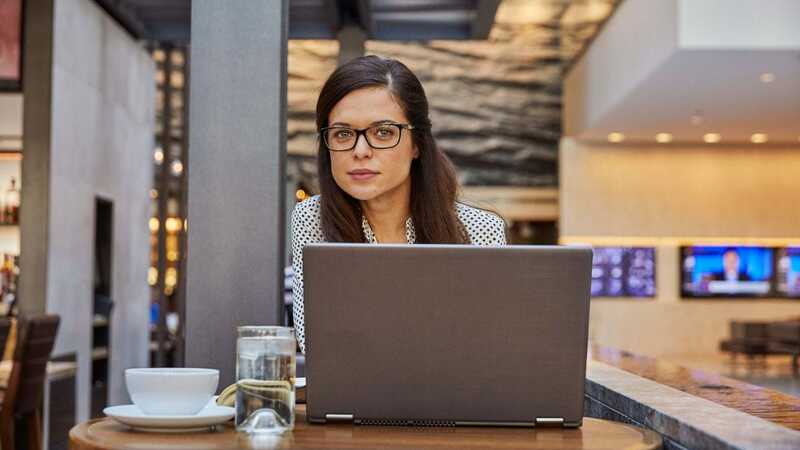 Take care of last-minute printing needs or prepare for a presentation in our 24-hour self-service business center, featuring wireless high-speed internet access, a desktop workstation, and a state-of-the-art laser printer. 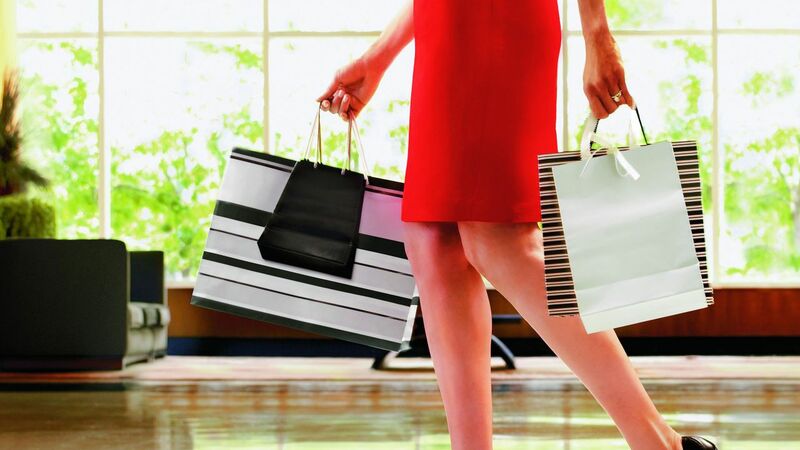 Stop by the unique specialty shops at The Arcade, including gourmet popcorn and housemade sweets, handcrafted jewelry, gifts and artwork. 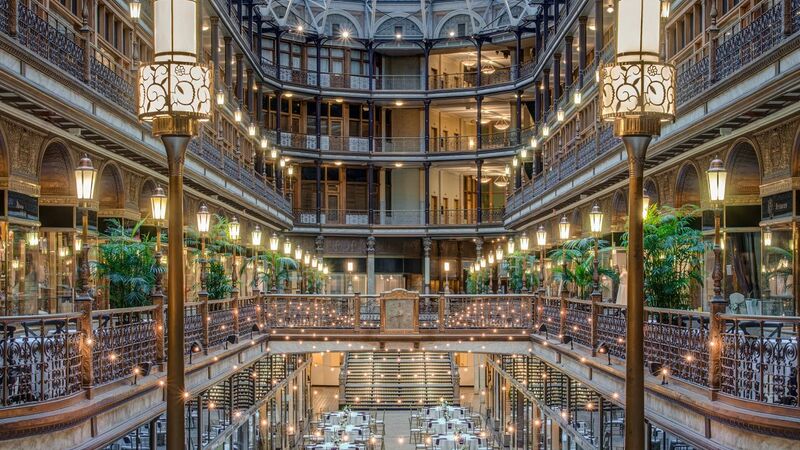 Enjoy fresh, regionally inspired fare while overlooking the iconic brass and wood Arcade Atrium. 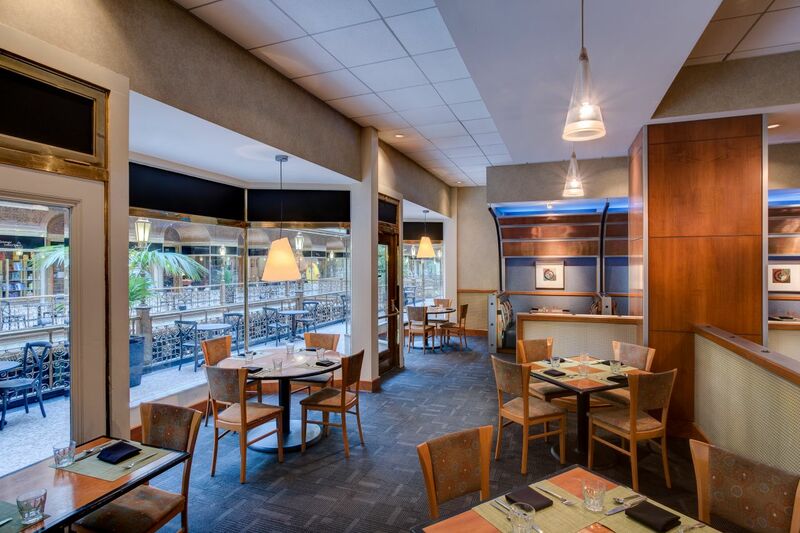 Settle in for inventive cuisine with a view at 1890 Restaurant and Lounge. 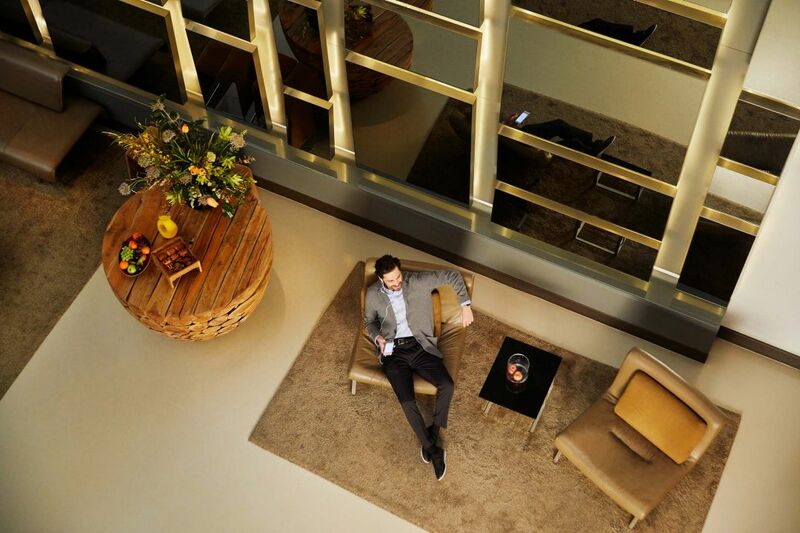 Experience the enchanting Arcade Atrium as your wedding backdrop and enjoy the support of our dedicated events team. 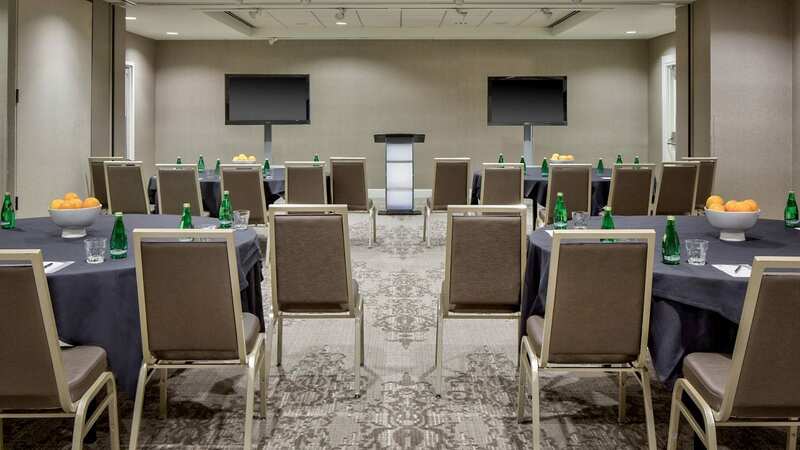 Meet in our perfectly located downtown space, just three blocks from the Huntington Convention Center and the Global Center for Health Innovation. 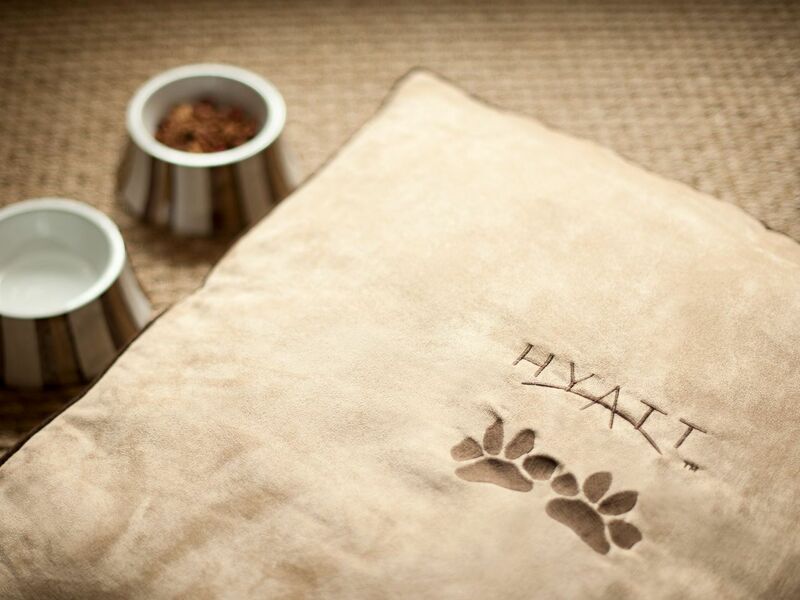 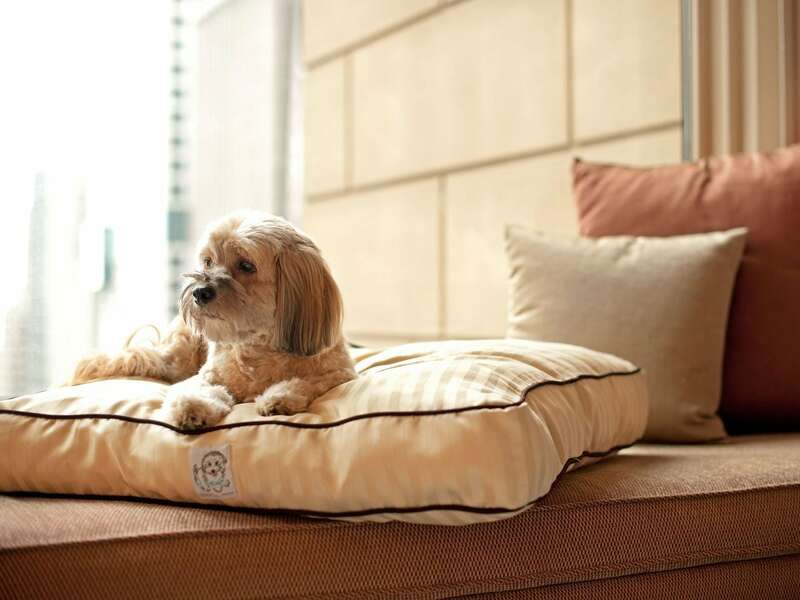 Your pets are welcome at Hyatt Regency Cleveland at The Arcade in our new dog-friendly rooms. 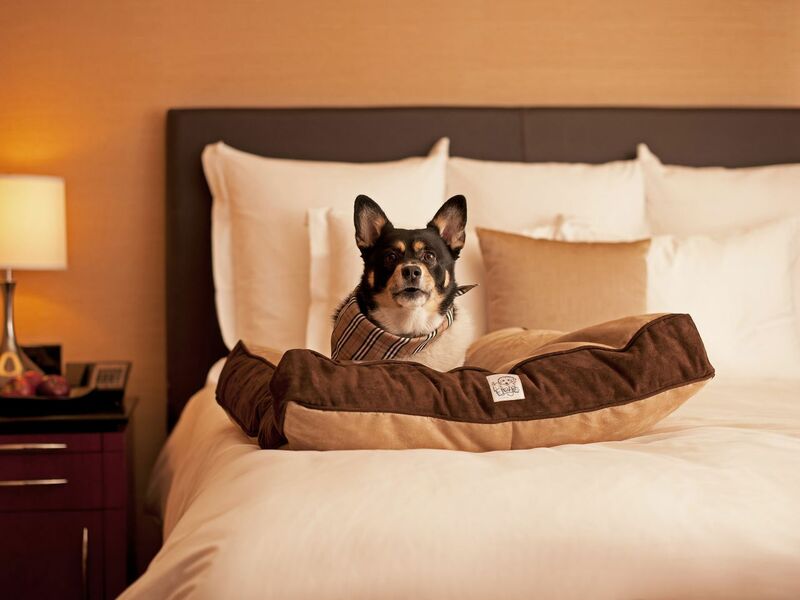 Only dogs weighing 50 pounds or lighter are permitted. 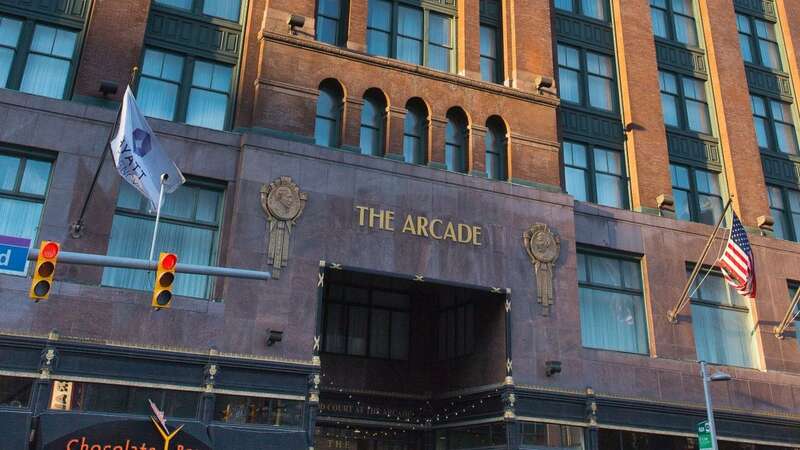 What else is happening at Hyatt Regency Cleveland at The Arcade?